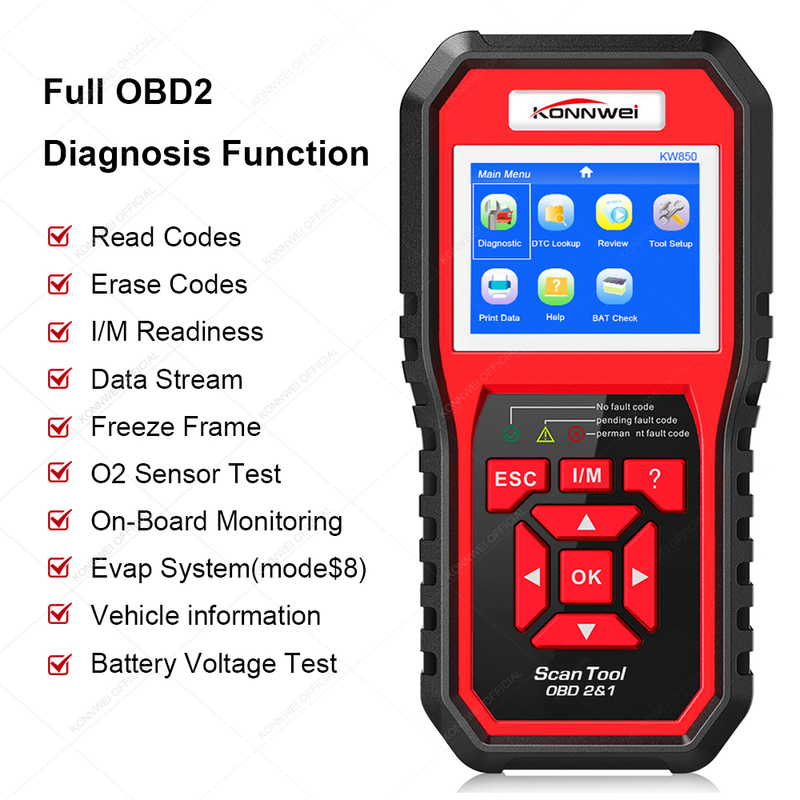 The KONNWEI KW850 OBD2 Car Diagnostic Scanner is an universal diagnostic scan tool for multiple vehicles, supports all 10 OBDII test modes on all OBDII compliant vehicles for a complete diagnosis. 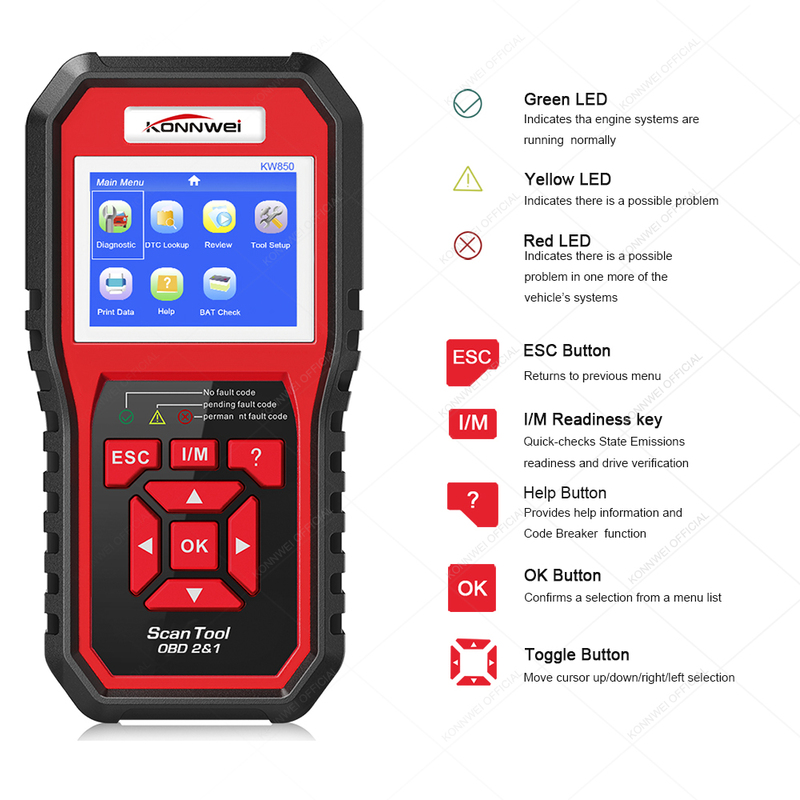 Featuring the unique patented One-Click I/M Readiness Key, Colorful screen and real time battery voltage Monitoring, the KONNWEI KW850 is truly the ultimate in power and affordability, allowing users to do their jobs faster. 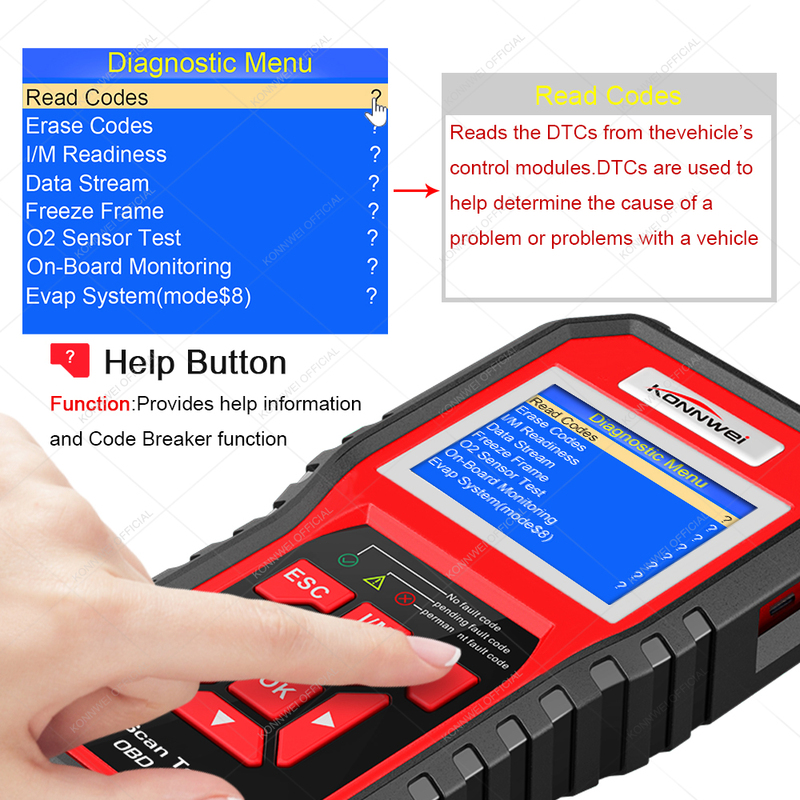 In addition, thousands of troubleshooter code tips(by press ? 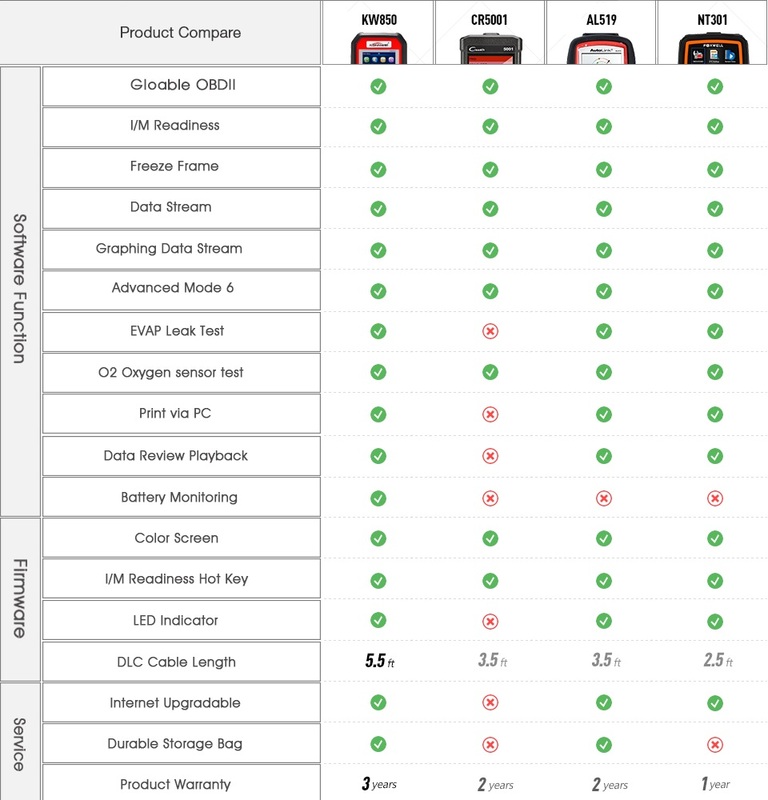 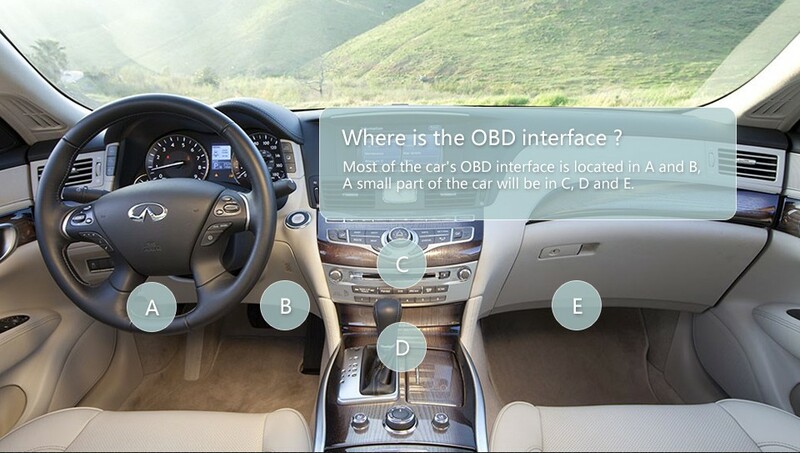 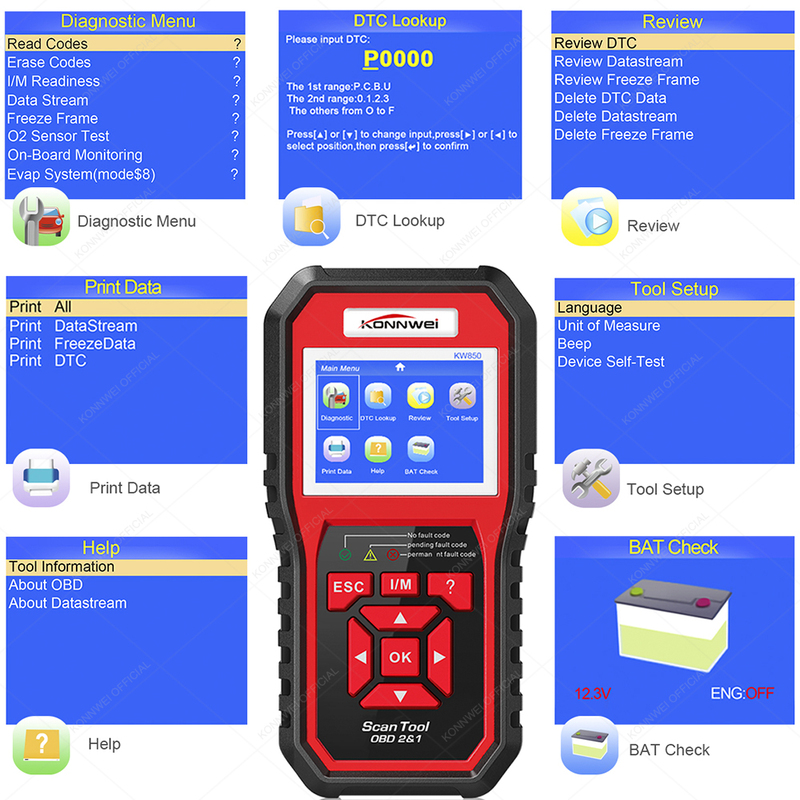 button) help technicians and home DIY users to accurately diagnose even the toughest problems. 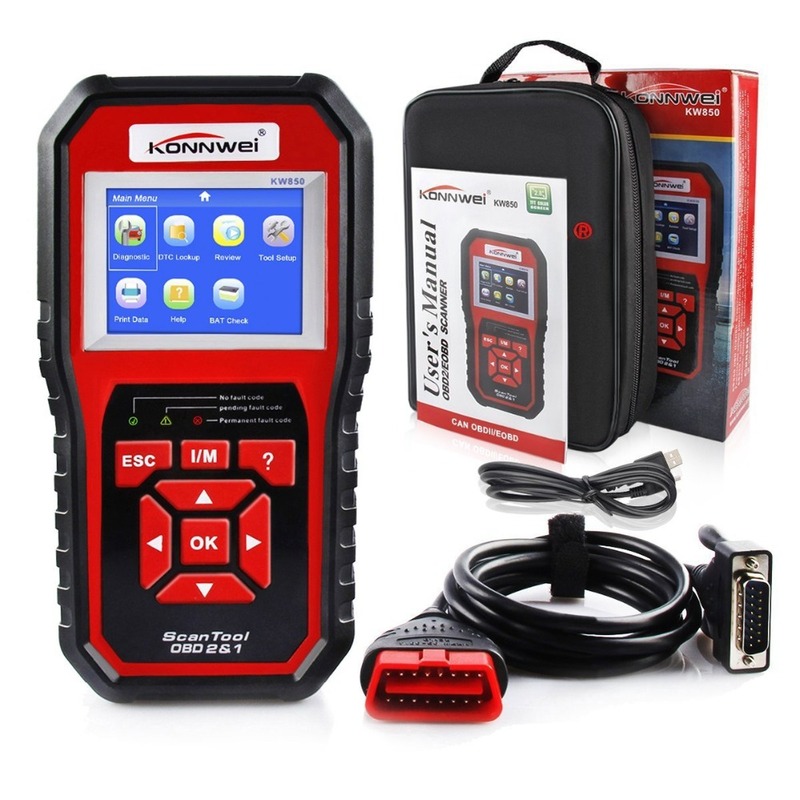 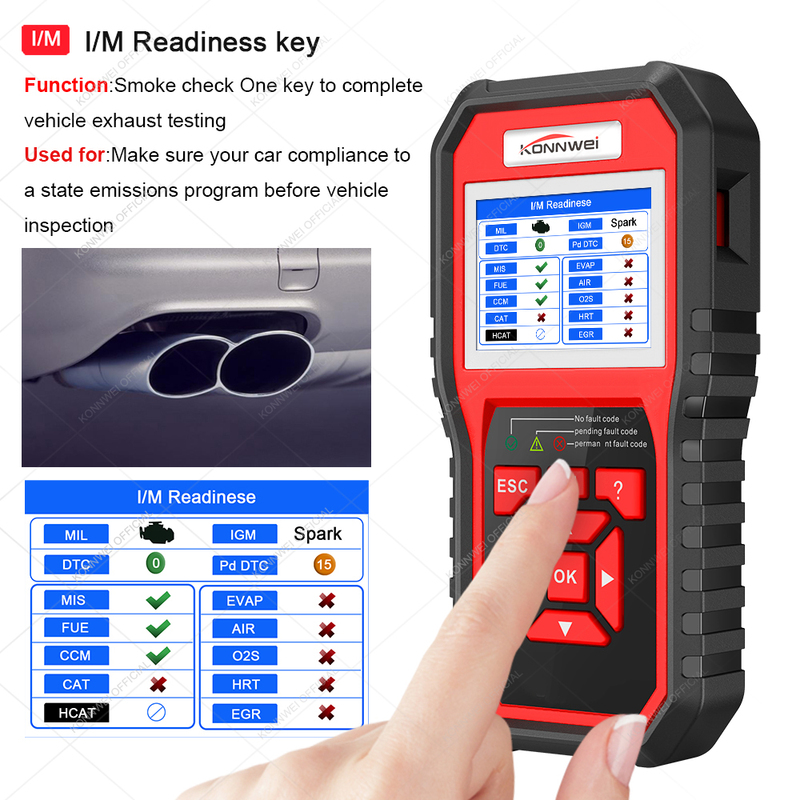 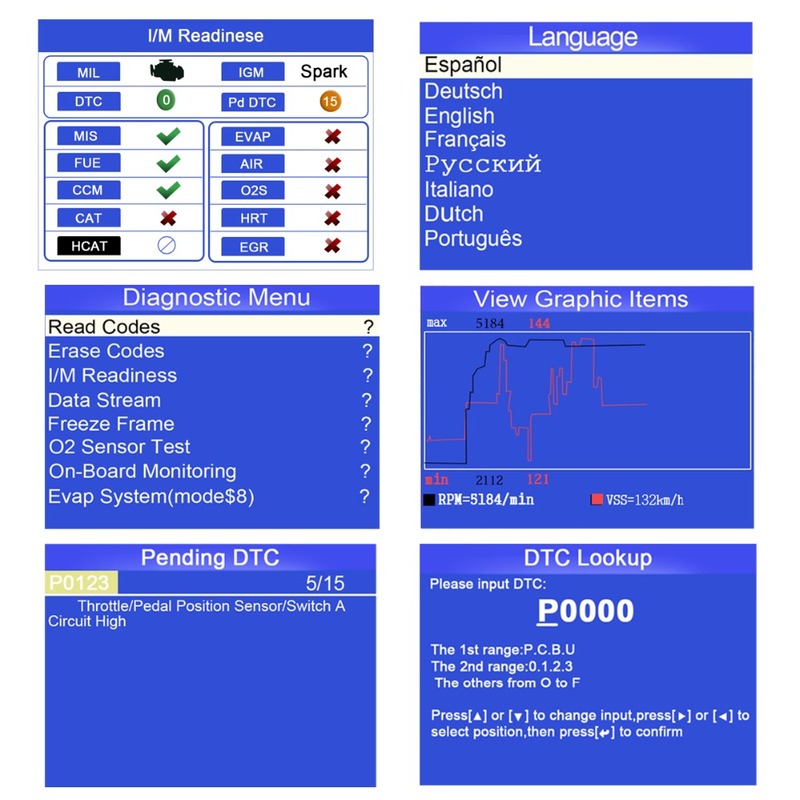 With the newest friendly diagnostic interface, KW850 will be the most useful car diagnostic tool for every family and professional mechanic technician! 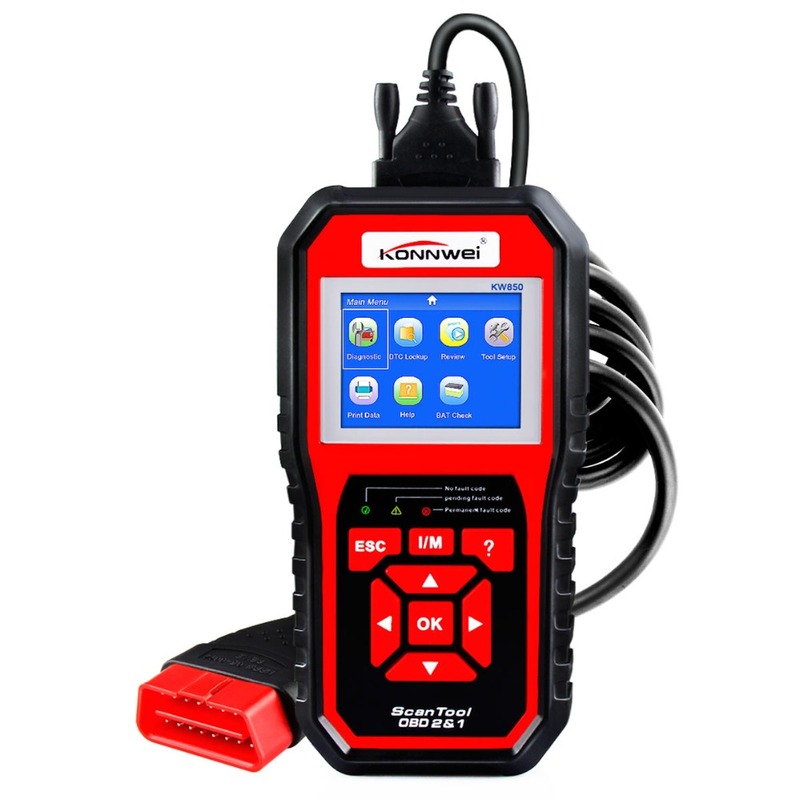 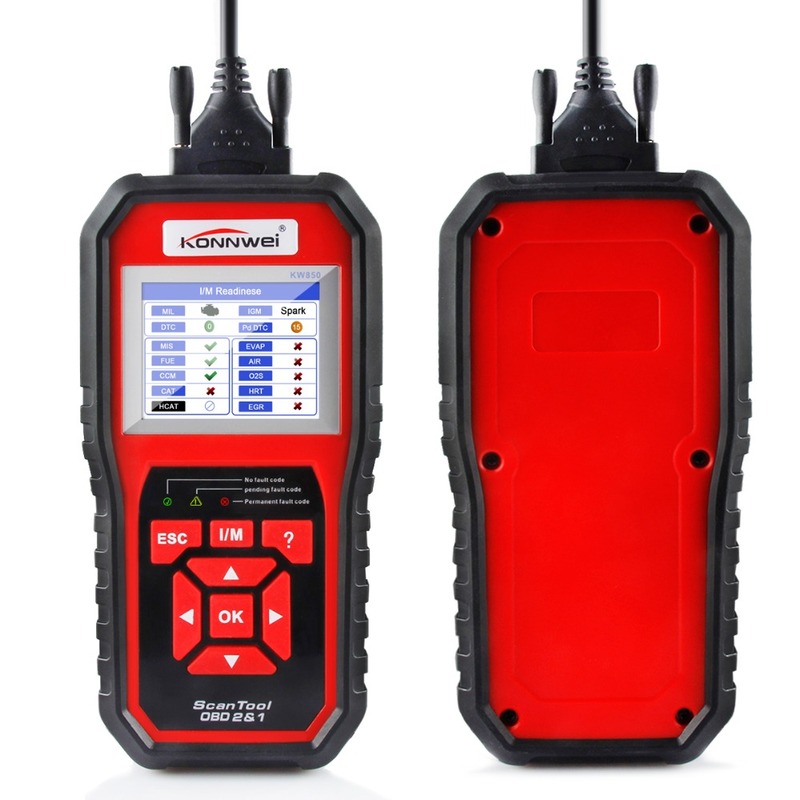 KW850 is the best engine code reader better than AL519 and NT301 with unique design and widest compatibility! 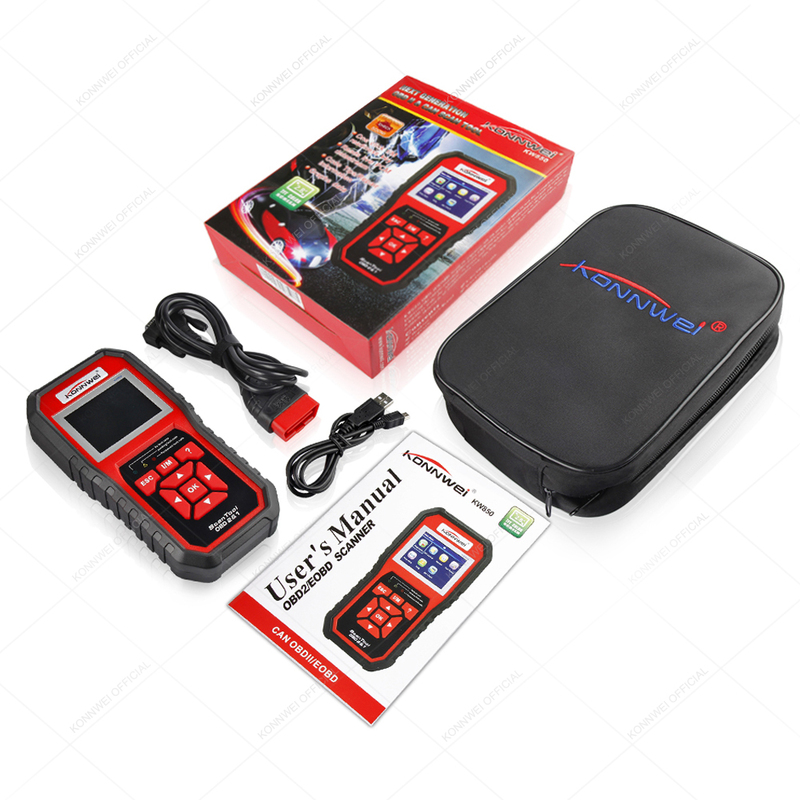 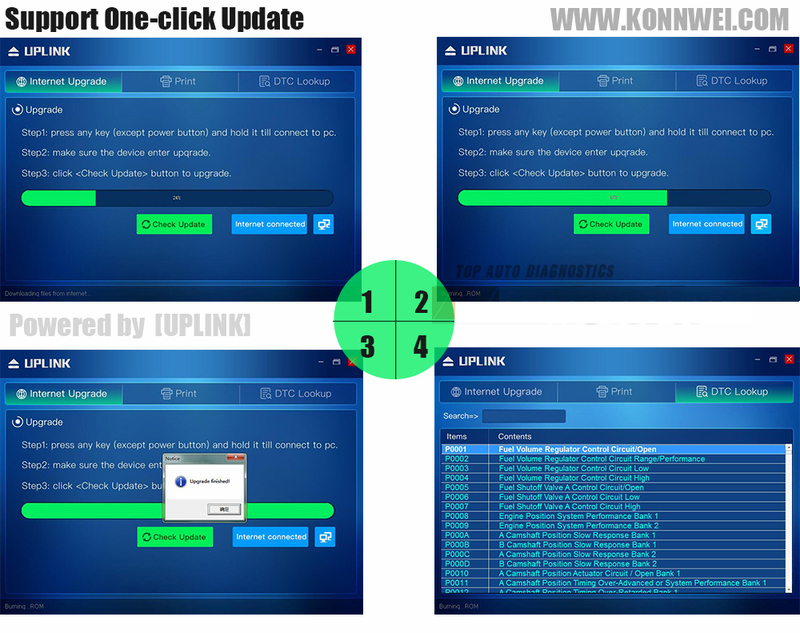 Why choose the KONNWEI KW850 Auto Scanner? 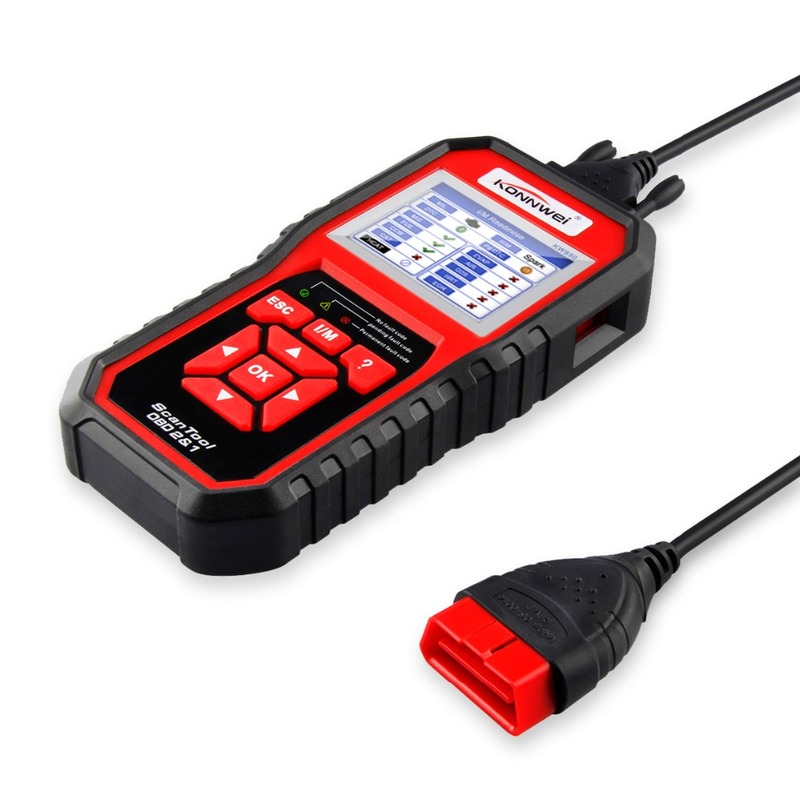 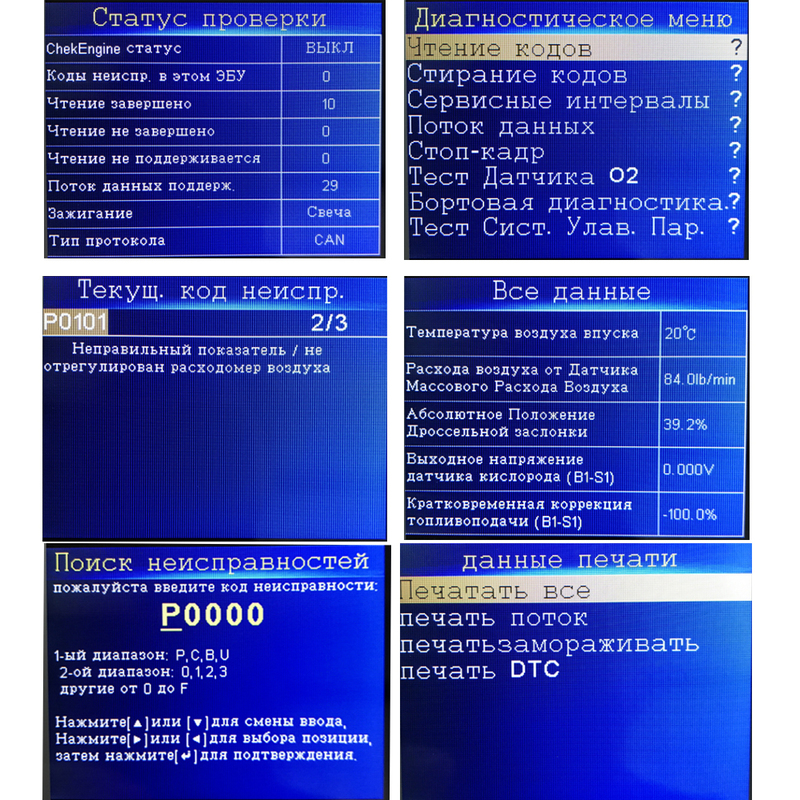 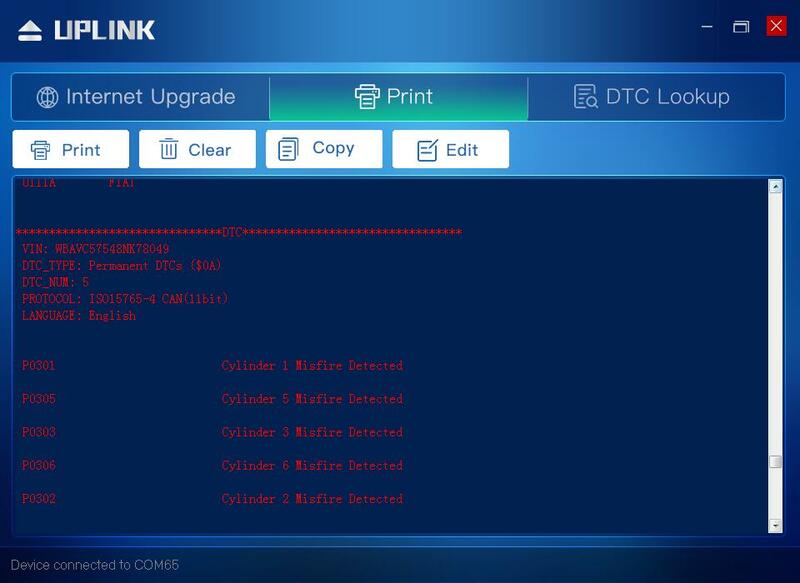 KW850 supports both diesel and gasoline vehicles, as long as the car is compliant with standard OBDII protocols, with OBDII 16pins Diagnostic Port.